The guiding tenets of Gough Whitlam's political vision and political practice were liberty, equality, and fraternity, and there is a natural progression to the Whitlam Government's reform program having a strong focus on human rights. Whitlam had described conscription as intolerable, and one of the earliest accomplishments of his government was the granting of exemptions from conscription for all Australians. 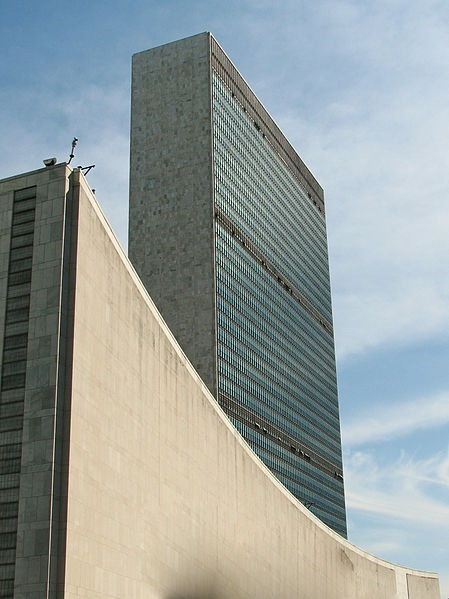 His government's record includes the abolition of the death penalty and the ratification of a raft of international treaties and conventions. 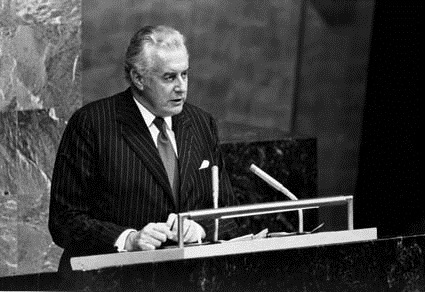 After his parliamentary career ended, this interest continued as Whitlam served as Ambassador to UNESCO and a member of its Executive Board. "Capital punishment is just as barbaric and inexcusable in the hands of States as it is in the hands of individuals. As we know, it barbarises and unsettles the executioners themselves." The 1971 tour of Australia by the South African rugby team – the Springboks - had resulted in large protests in Australian cities, and prompted a boycott from six Australian players, who refused to play against a racially selected team. When Ansett and Trans Australia Airlines announced that they would not fly the team, Prime Minister McMahon said that he would deploy the Royal Australian Air Force to carry them instead. Whitlam argued that by allowing racially selected teams to visit, Australia was allowing itself to be used in the legitimation of 'immoral policies' in South Africa. In its first week in office, the Whitlam Government decided that racially selected sporting teams from South Africa would not be allowed to enter, or transit through Australia. This ban was maintained by all subsequent Australian governments until the collapse of the apartheid regime in 1994. Throughout the Vietnam War, Australia had drafted conscripts for deployment with the Australian Army. Conscripts were chosen according to their birthday, which was randomly chosen by ballot. This became known as the 'lottery of death'. Failure to present to the military after having been drafted was punishable by prison sentence under the National Service Act. 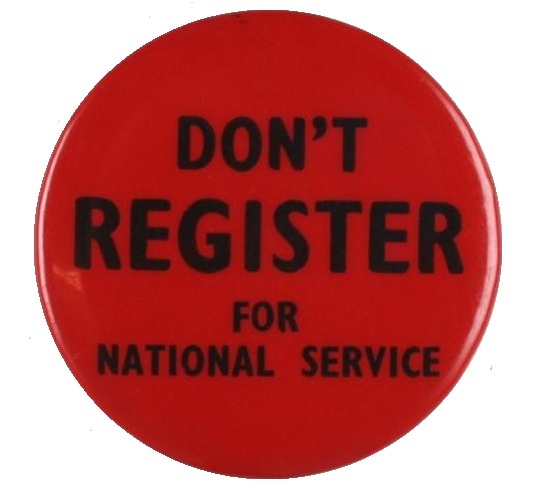 Conscription was one of the most divisive issues in Australian society during the 1960s and early 1970s. Large protests, strikes and moratoriums were the expression of the public's growing outrage at the Government's conscription of young men for a war that many believed Australia should have no part in. The Labor Party supported the anti-Vietnam War and anti-Conscription movements. The first act of the Whitlam Government was to free all imprisoned draft resisters. Charges against more than 300 draft resisters were dropped. Conscription was also abolished and the government also announced on December 11, 1972 that the last Australian troops would be returned to Australia within three weeks.